Congratulations to the 2012 Hugo Award Nominees for their works in 2011. The Hugo Awards Winners will be announced at the World Science Fiction Society’s Worldcon, Chicon 7, scheduled for August 30 through September 3 in Chicago, Illinois. Tickets and memberships are still available. Voting is now closed for this year’s awards. The 2013 Convention, LoneStarCon 3, in San Antonio, Texas, will cover works published in 2012. Following is a list of some of the nominees (those for novels, novellas, novelettes and short stories). 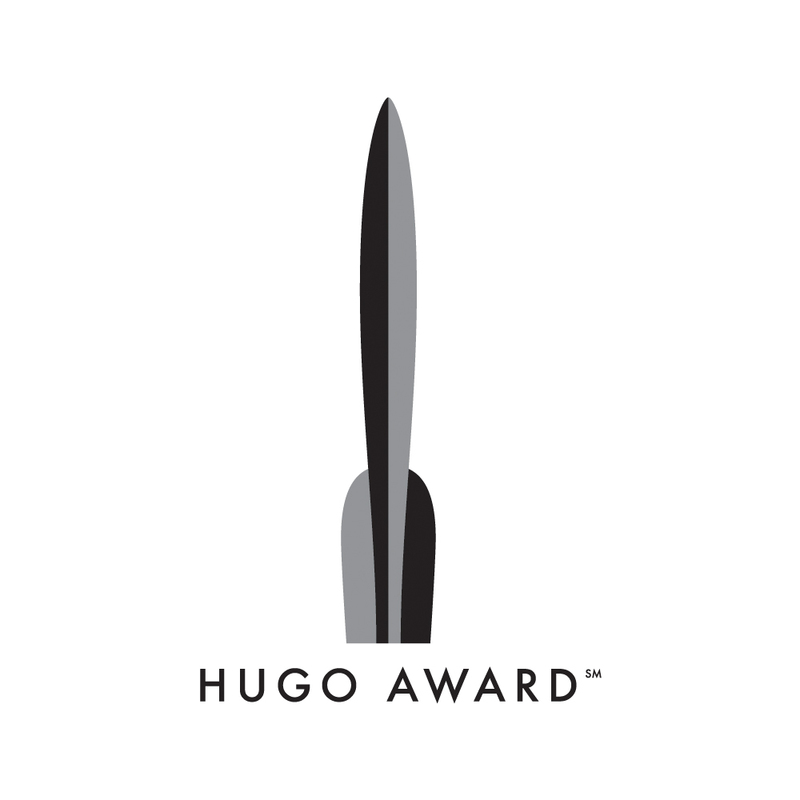 The entire list can be found at http://www.thehugoawards.org/hugo-history/2012-hugo-awards/.